It’s been a long, long week. We commend you for bearing with us during this trying time, but guess what? Who should be MVP? ROY? COY? 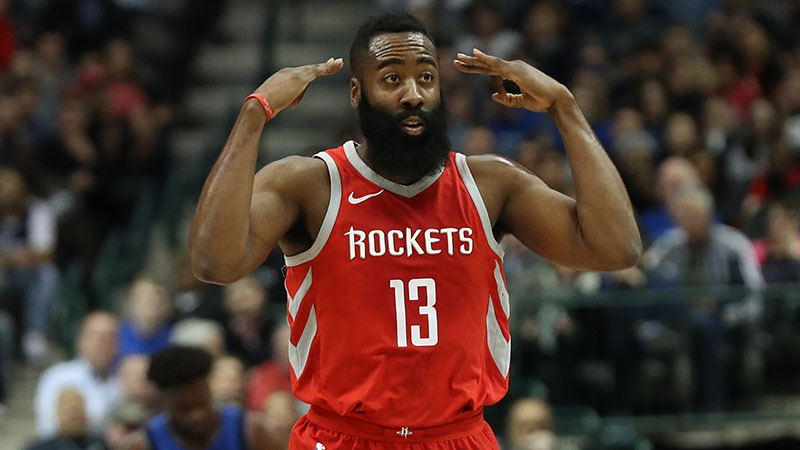 Matt Moore ranks the contenders for all the main NBA awards.